Sean plays both the Boehme and simple system concert flutes as well as alto flute, tin whistle & fiddle. 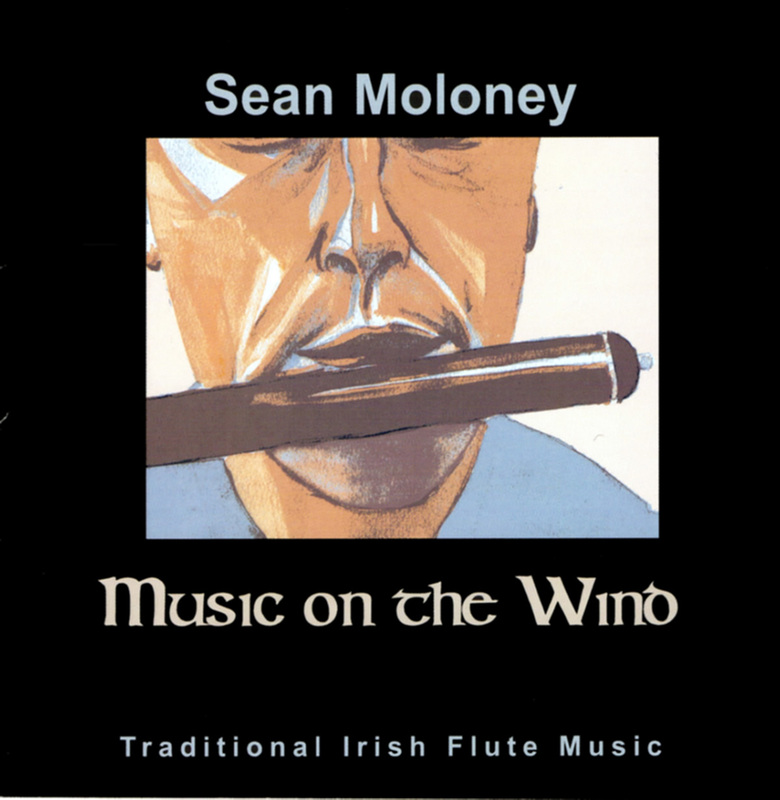 Sean's father, Eddie Moloney, was regarded by many as the top flute player in Ireland in the 20th Century. 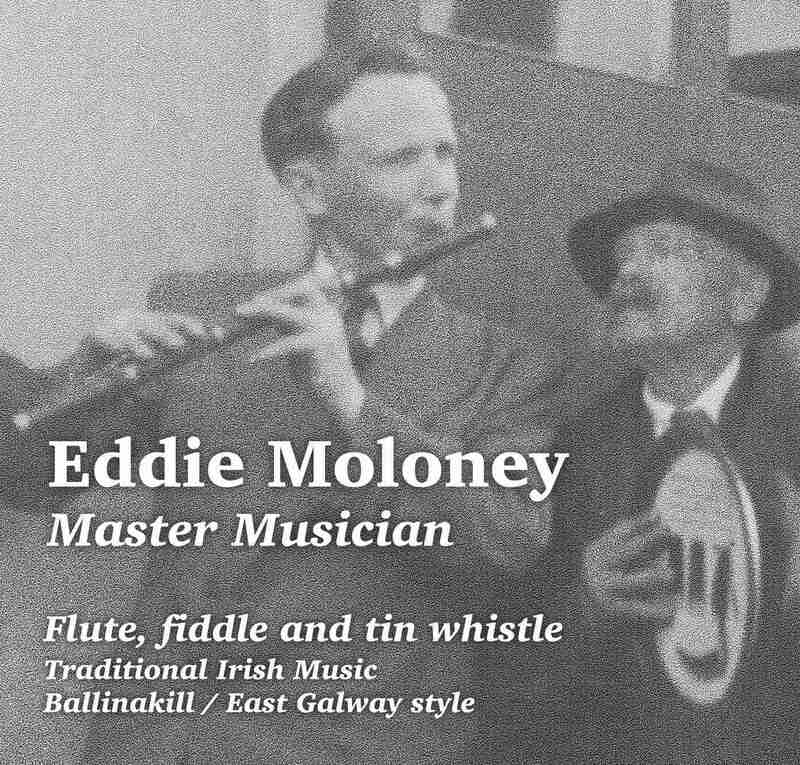 Stephen Moloney, Eddie's father was one of the founder members of the Ballinakill Traditional players, the first to record Irish music on vinyl 78's as an ensemble. The tradition continues through his family. 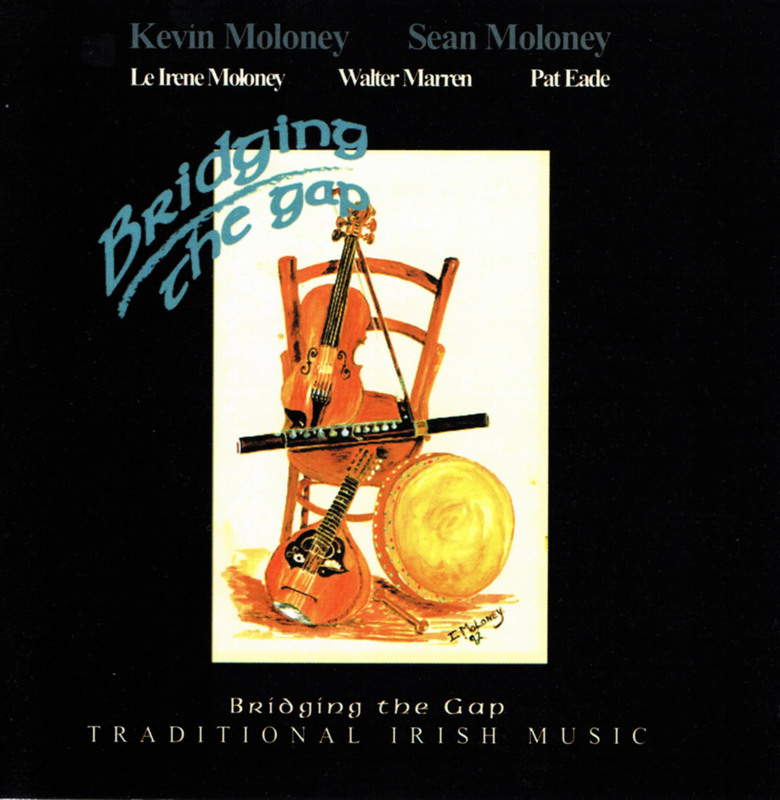 His wife Irene plays fiddle, mandolin and Bodhrán. 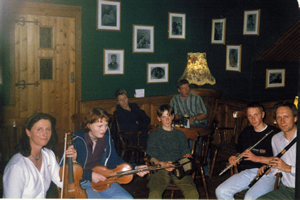 His daughter Triona plays fiddle, son Stephen plays flute, son Kevin plays concertina & fiddle and son Shane plays fiddle & piano. The Ballinakill style is very evident in the Moloney family's group playing. 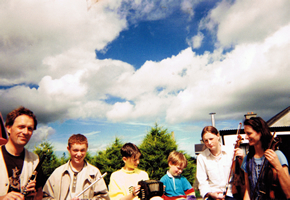 The Moloney Family now reside back in Galway having spent 15 years living in different parts of Ireland including counties Mayo, Louth, Leitrim & Sligo where they made many musical friends & broadened their reperitoire of music. 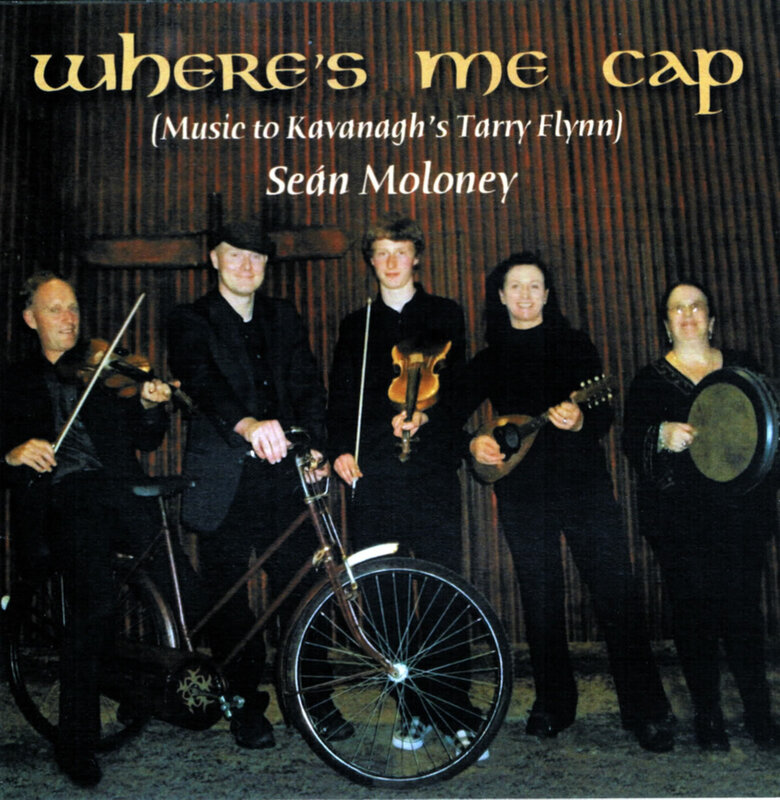 Sean & the Moloney Family have made many appearances at music festivals such as the Lisdoonvarna, Dublin folk festival, Lorient Interceltic Festival, Fiddler of Oriel, Fiddler of Dooney and na Fleadheanna, etc. 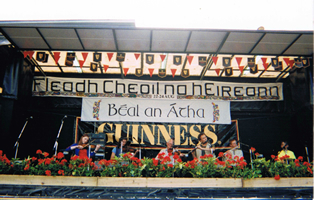 Sean and his family have featured on many Irish national TV programmes such as "Come West along the Road", "Gleanntraí" and the Fleadh programmes. 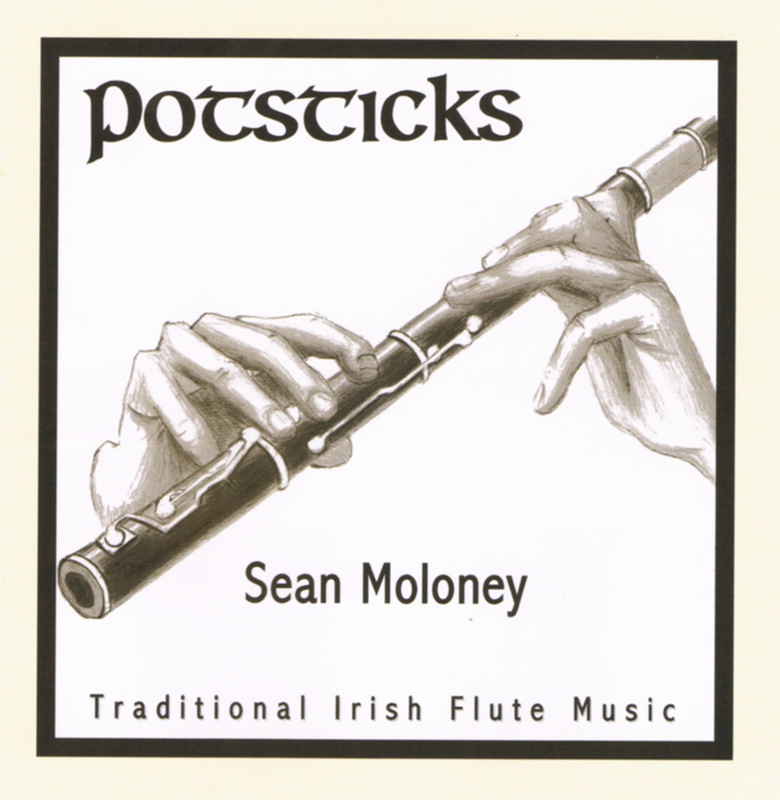 Sometimes, Sean gives flute lessons to local youngsters and at various flute workshops. In 2010, he was a flute tutor for the Friday Harbor Irish Music Camp. 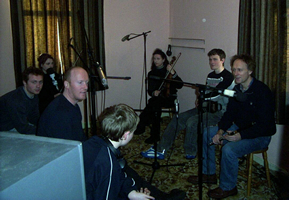 Sean recorded for the Irish National Folklore Archives both in aural & visual media. He has composed tunes and airs, some of which can be heard on each of his CDs.